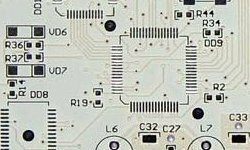 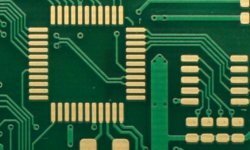 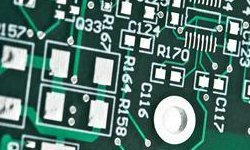 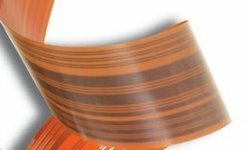 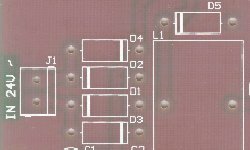 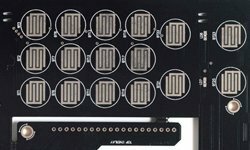 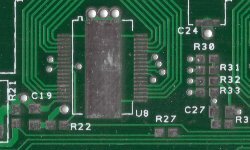 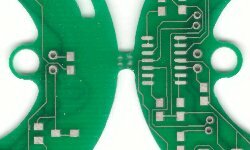 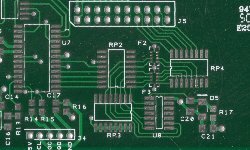 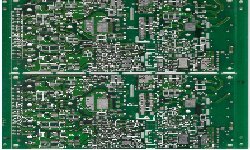 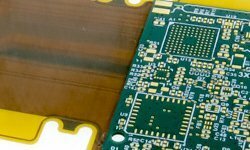 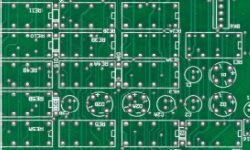 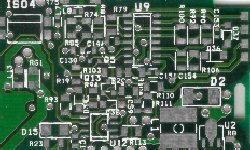 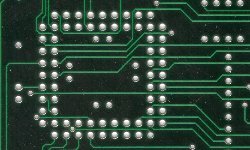 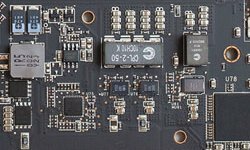 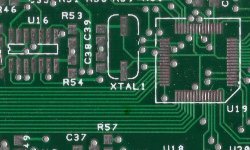 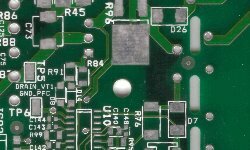 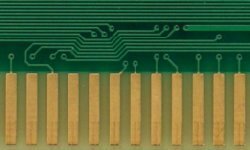 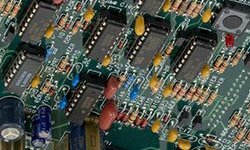 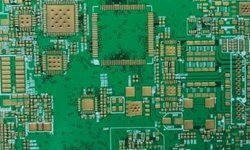 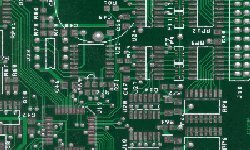 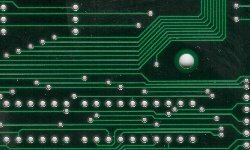 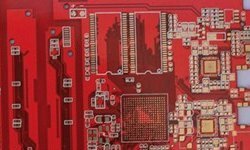 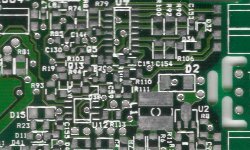 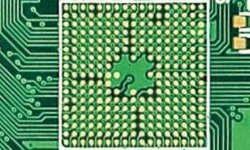 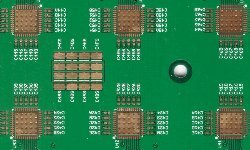 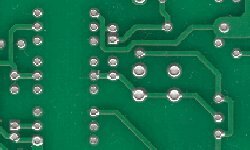 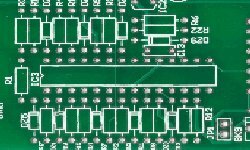 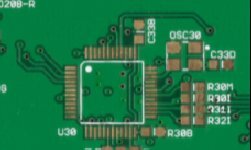 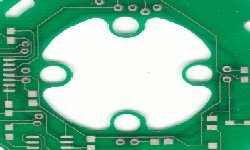 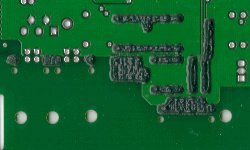 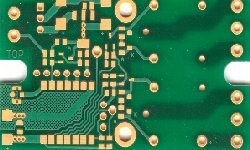 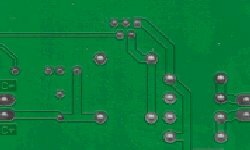 We offer rigid pcbs from 1 layer to 16 layers and flexible pcbs from 1 layer to 4 layers, produced according to the latest technologies. 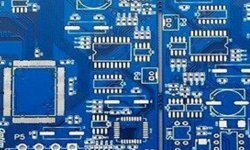 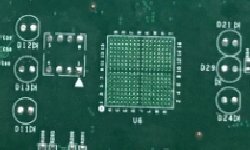 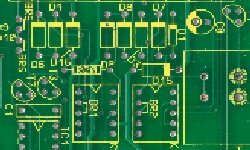 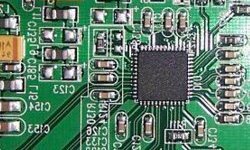 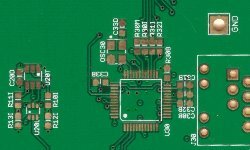 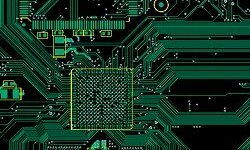 For your research and development projects we deliver pcb prototypes with short lead time and very competitive prices. 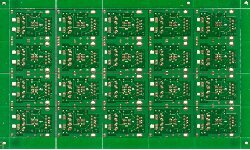 Before production our engineers review your files to ensure that the boards will be produced without errors. 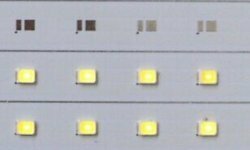 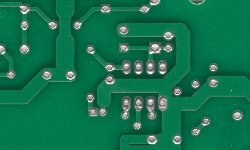 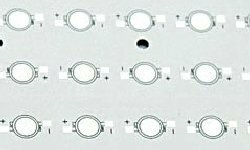 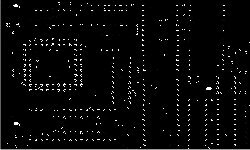 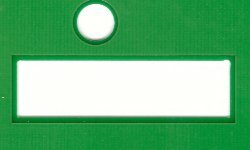 100% of the pcbs pass electrical test and visual control, inspection reports are given upon request. 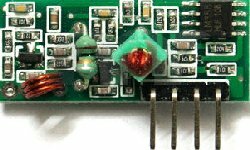 RoHS compliant materials are used in the production. 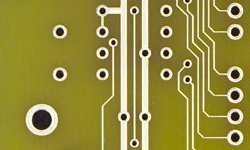 All manufacturing facilities are ISO 9001 and UL certified. 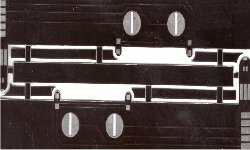 The lead time is flexible - from several days for prototypes to low cost sea transport for mass production.